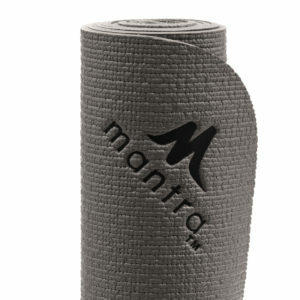 The mantra™ Endurance mat is not your typical fitness mat. 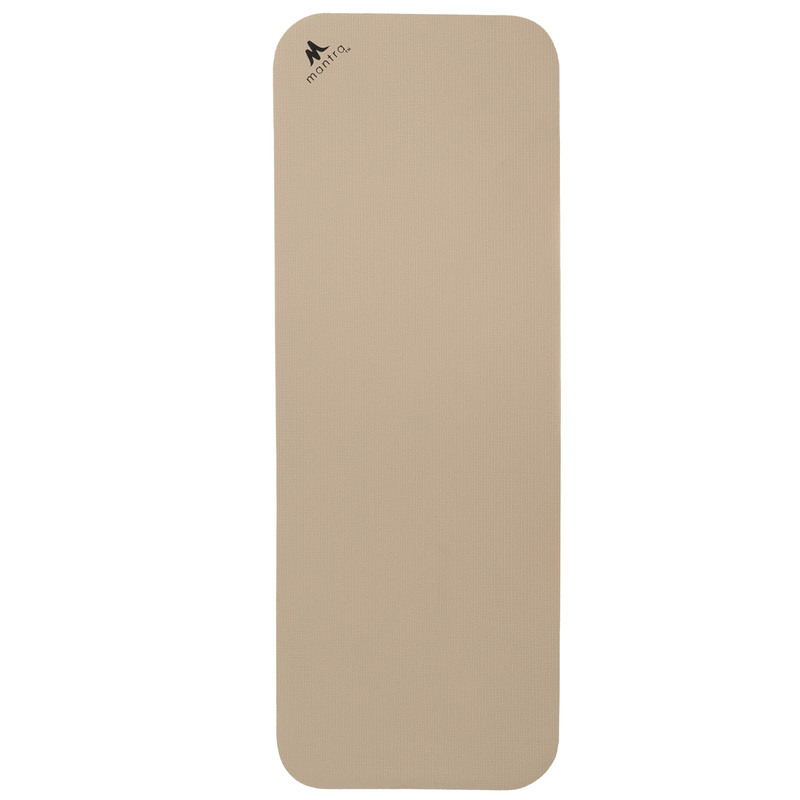 It is larger in size and is excellent for Pilates, weight training, stretching, core work, and general fitness activities. Please email info@mantrastyle.com for quantities of 6 or greater. Maximum Qty: 5 | Please call for higher quantities. ● Wipe surface before first use. ● Spot clean using warm water with mild soap. Air dry. Do not machine wash. 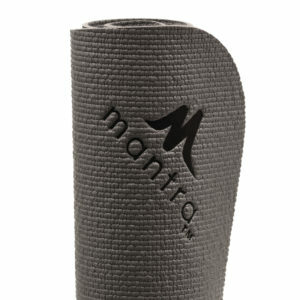 The Endurance mat can be returned within 15 days from the shipping date accompanied by the original proof of purchase. Products cannot be returned if used in any way. We will not refund shipping charges or pay for return shipping unless the wrong item was shipped or if the product is thought to be defective under normal use within the warranty period. 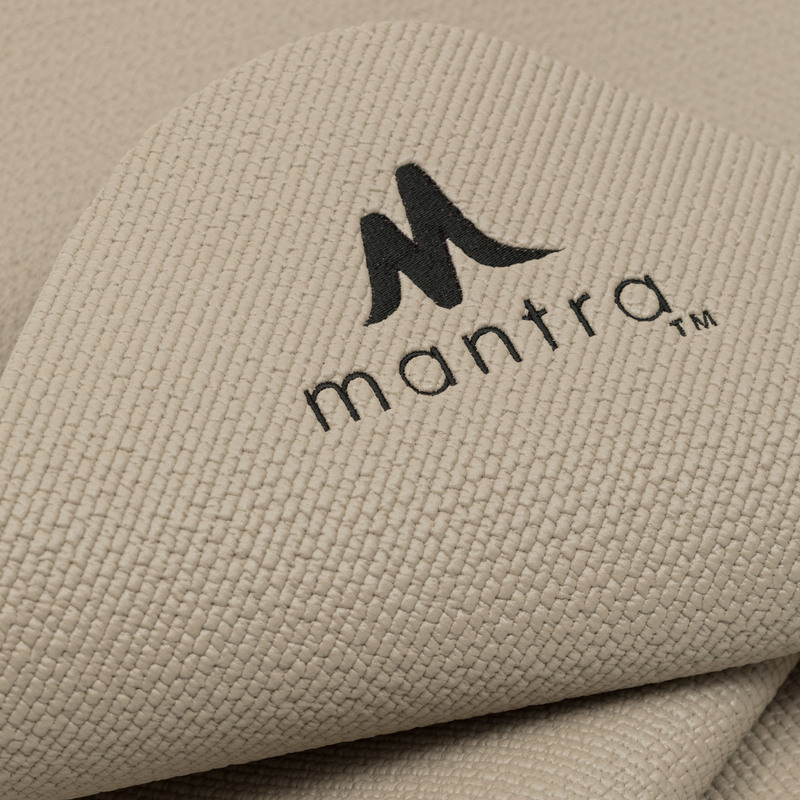 Please contact customer service at info@mantrastyle.com for any return. 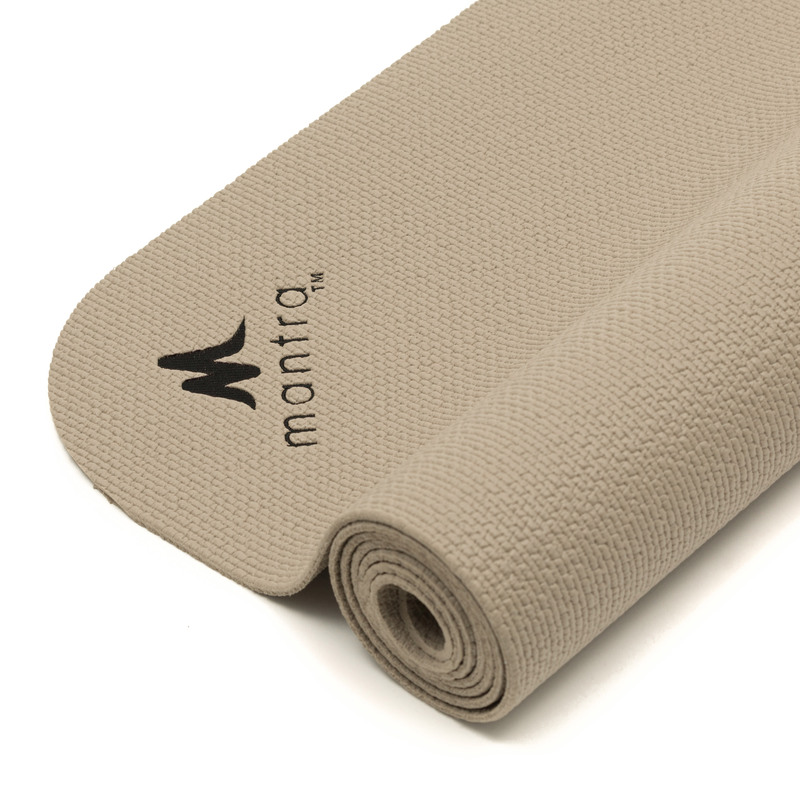 If the mat was not bought directly from mantra, please contact the company you purchased your mat from, because you will be subject to their return policy. 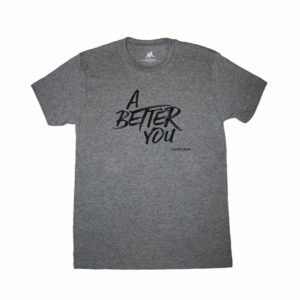 All orders will be processed and shipped out within 1 business day of order placed. Due to the size of our boxes, we are unable to ship to PO Boxes and are currently shipping to the Contiguous United States. 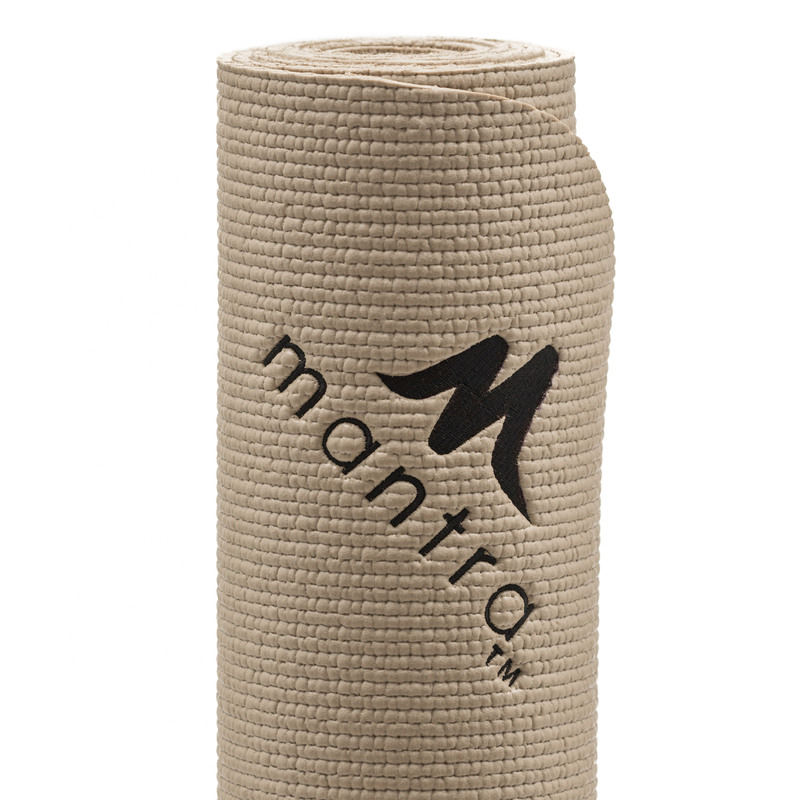 If you would like to order from Hawaii or Alaska, please contact us at orders@mantrastyle.com. I received my mat a few months ago. I use it at work when I take a break to do burpees. It feels great on my knees. 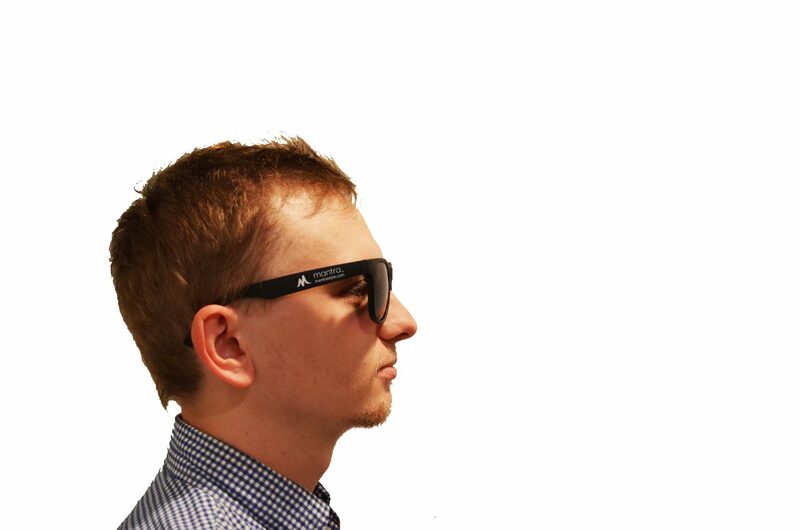 I very much recommend purchasing one. Thanks for making a great product.